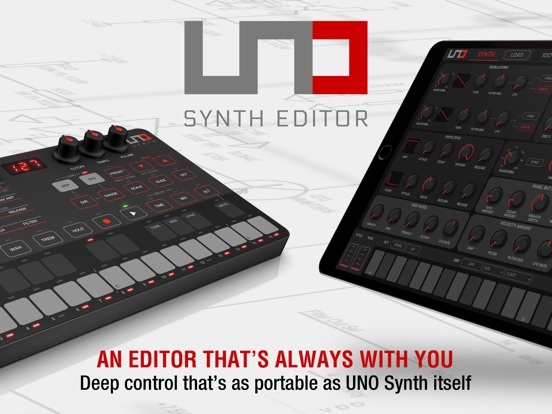 IK Multimedia released UNO Synth Editor for PC, Mac, and iOS! It is great to see it available for iOS on the same day the desktop version is released! The new $200 synth is finally available on Amazon with Prime delivery. Tom at Synth Anatomy has posted a First Look video. Here is the official introduction video from IK Multimedia.